Be afraid, be very afraid! Creepy and eerie goings-on await brave-hearted visitors to Lichfield during the course of this autumn and winter. 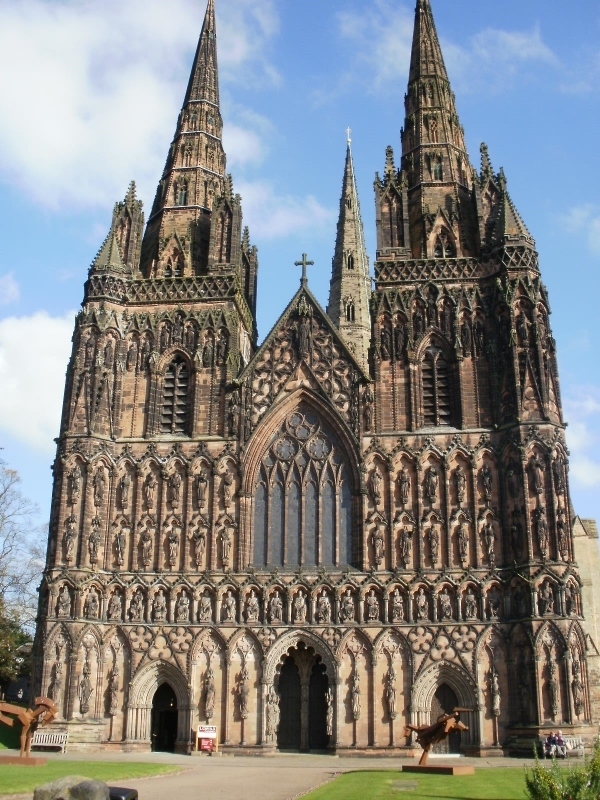 A series of Gruesome and Ghostly walking tours will be taking place in the historic Staffordshire city of Lichfield from October 11 and continuing right through on selected dates until December 13. Lichfield's Gruesome and Ghostly tours, which are due to return in February 2018, are a highlight of Lichfield's autumn and winter calendar. The series of ghost walks around the historical city centre of Lichfield will be running during October, November and December this year, as well as February next year. 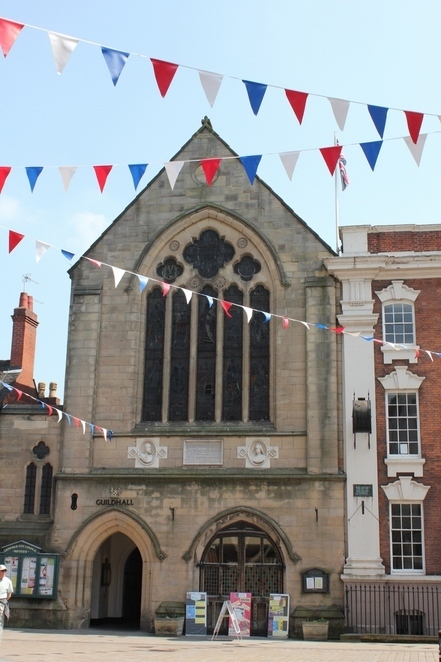 People signing up to the unusual tours will be able to hear about the ghosts and ghouls that are said to haunt some of Lichfield's historic buildings, as well as be captivated and terrified by tales of the city's gruesome past. Led by Green Badge guides, the tours take in the city's Guildhall prison cells, the history of the Market Square burnings, and the ghosts sighted at Dam Street, The Close and various other locations across the city, whose history included the period of the English Civil War when Lichfield Cathedral came under siege. 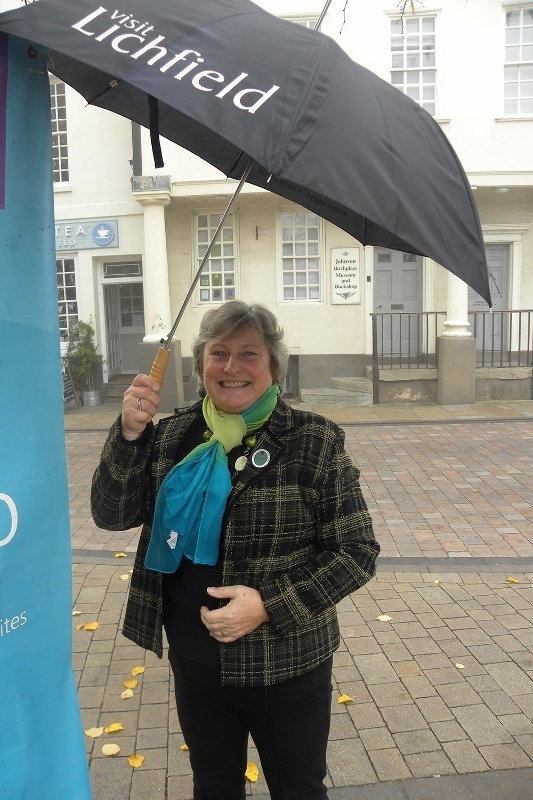 Councillor Ian Pritchard, Lichfield District Council's Cabinet Member for Economic Growth, Environment and Development Services, said: "As the nights draw in and the temperature drops, this is the perfect time to discover the dark and mysterious side of Lichfield. Going on a tour is a fun way to learn more about the history of the city and have some stories to spook your friends with when you pass local ghost haunts." People signing up for one of the ghostly tours will also be pleased to know that the walks are rounded off with a visit to a local pub for a warming drink and a light snack. Lichfield's Gruesome and Ghostly guided tours take place between 7pm and 8.30pm on October 11, 24, 25, and 26, November 7, 15, 22, 27 and 29, and on December 7 and 13. Further tour dates are also planned in 2018 on February 13 and 28. All tours, which cost £7.25 per person, need to be booked in advance, either by visiting the Tourist Information desk in Lichfield Library or by calling the information team on 01543 308924.